Miranda grew up in Georgia taking family vacations to Colorado and was always drawn to Colorado and the mountain lifestyle. She graduated from Auburn University with degree in Finance and moved to Summit County in 1999. Miranda started working in real estate offices soon after and received her Colorado real estate license in 2001. She has enjoyed working with buyers and sellers in Summit County ever since. Her goal is to help each individual client meet their unique real estate goals. 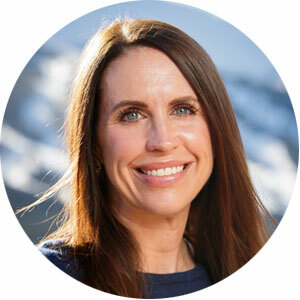 Miranda has worked in real estate offices in Breckenridge, Frisco, Keystone and Dillon/Silverthorne and is very knowledgeable of the markets throughout Summit County and Park County. Miranda enjoys skiing, hiking, rafting and camping with her husband, Billy, and their 11-year old son, Will.